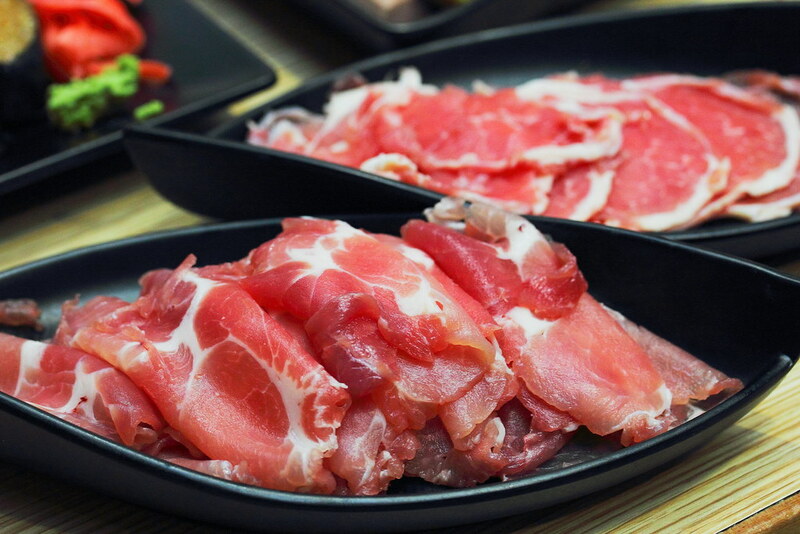 For hotpot lover, you will be delighted to know that Momiji Shabu Shabu at Shaw Plaza, Balestier Road has introduced a brand new a la carte menu on top of its hotpot buffet. 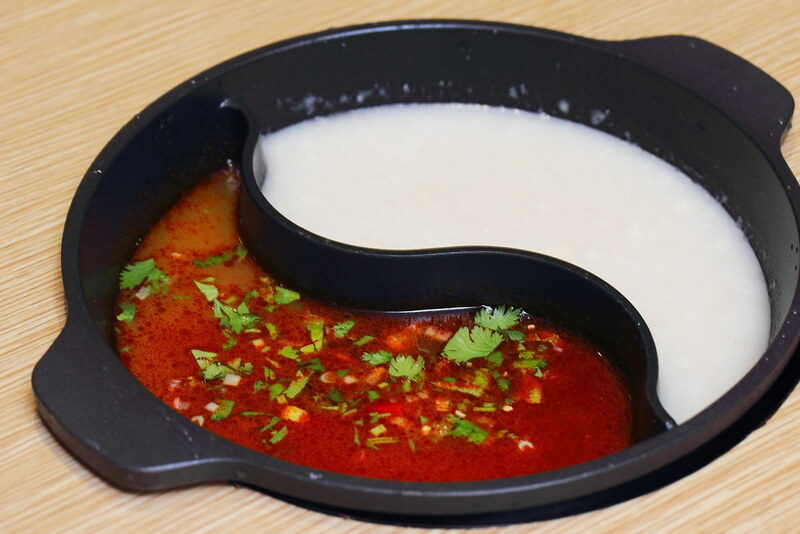 At the same time, it also launch 4 new soup bases. They are Healthy Veggie Soup ($12.80), Low Calorie Pork Soup ($15.80), Premium Beef Soup ($18.80) and Lamb Stew Soup ($18,80). 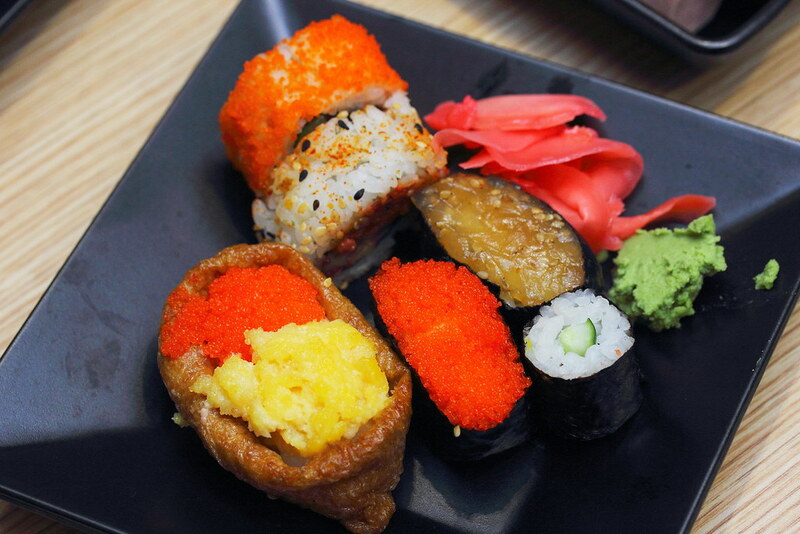 The Japanese themed restaurant offers a wide range of ingredients from seasonal vegetables, meats, seafood and specialty items. I noticed the Argentine Red Prawns was huge. 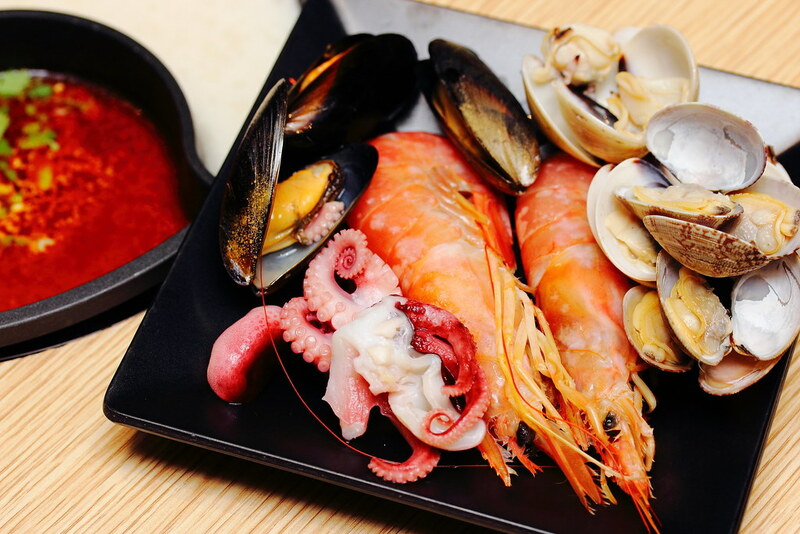 Definitely will delight the seafood lovers. 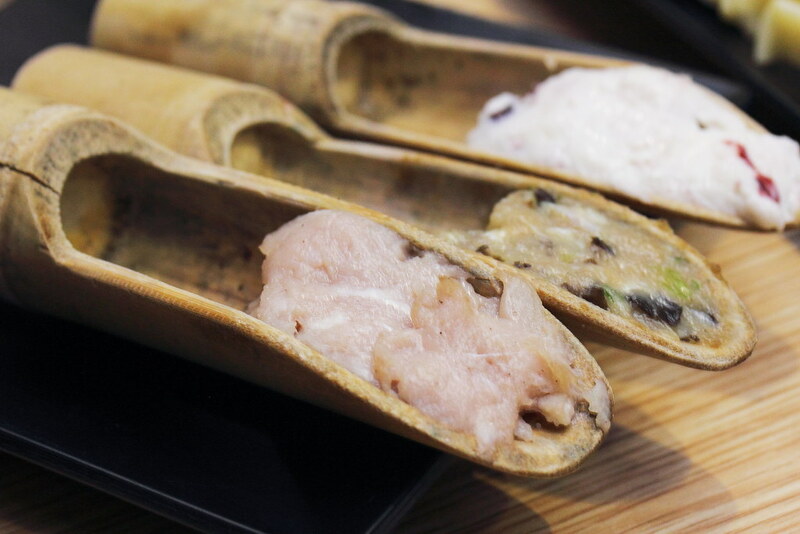 One of my favourite on the buffet line is the various Bamboo Pastes. You don't usually get this in hotpot buffet. 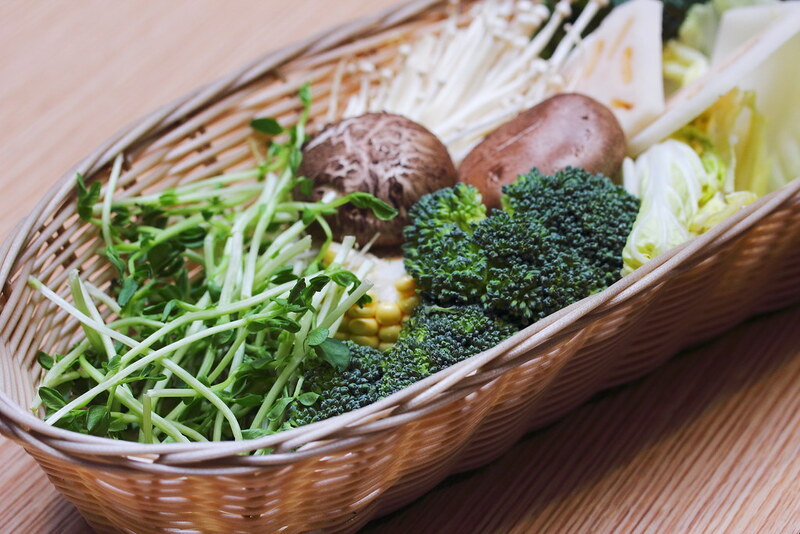 Momiji Shabu Shabu has also fine tuned some of its processe. 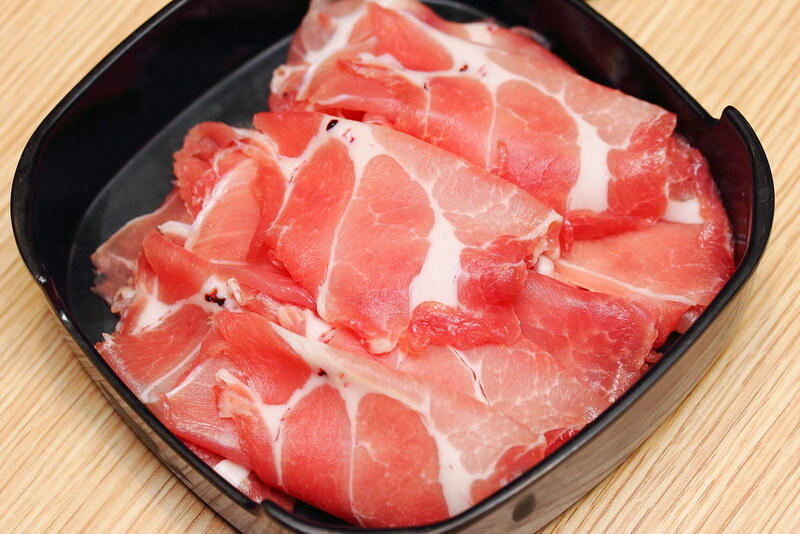 At the meat section, now the pork and beef are only sliced upon order. This ensures its freshness. Many times, we do not have the patient to wait for the soup to boil and cooked the ingredients. Hence, why not help yourself to some sushi while waiting. I was already too full to try the selection of dessert and cakes. 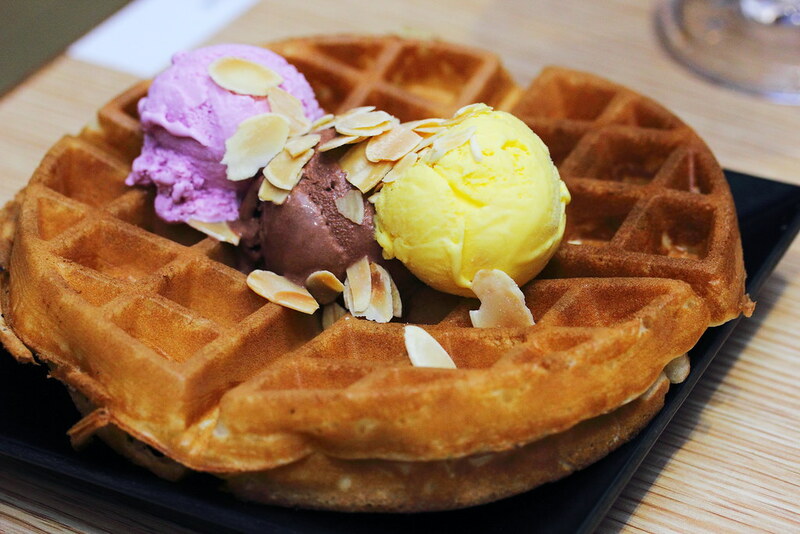 However if you still have some space, you can have some food fun in making your own Waffle and paired it with some ice cream. 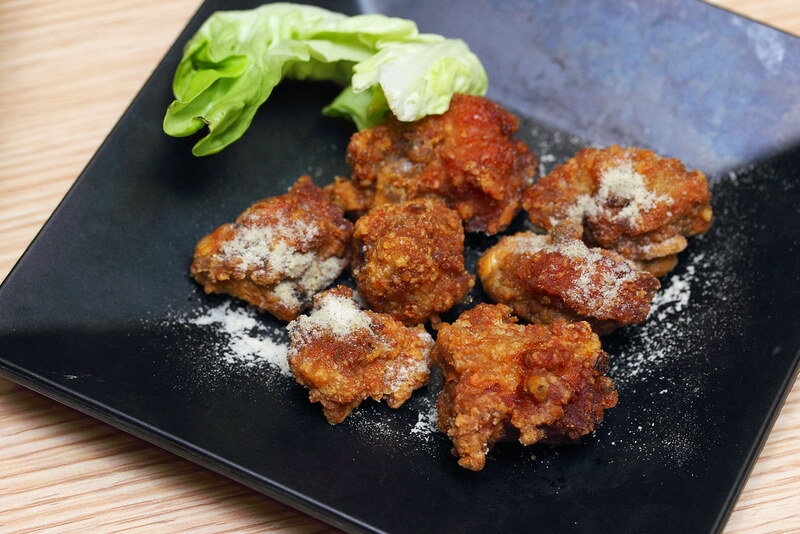 The revamped menu also include some new side dishes such as the Fried Pork Ribs ($6), Minced Pork Rice ($3.50) and Coconut Chicken Soup ($9.90). Did not quite enjoy the fried pork ribs as they did not have a lot of meat and quite tough. The minced pork rice is a comforting addition to the menu. 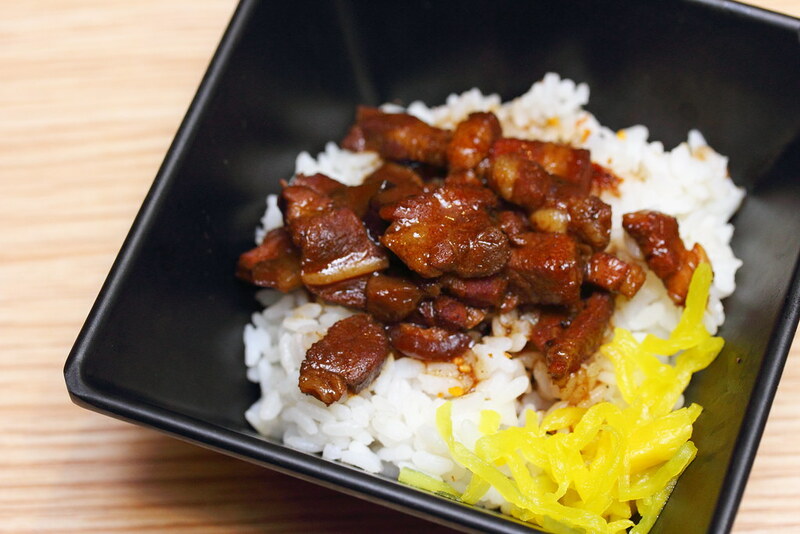 The braised minced pork goes very well with the fluffy rice. My ony disappointment is that it was not served warm. I was rather surprise that the Coconut Chicken Soup ($9,90) was brimming with ingredients. 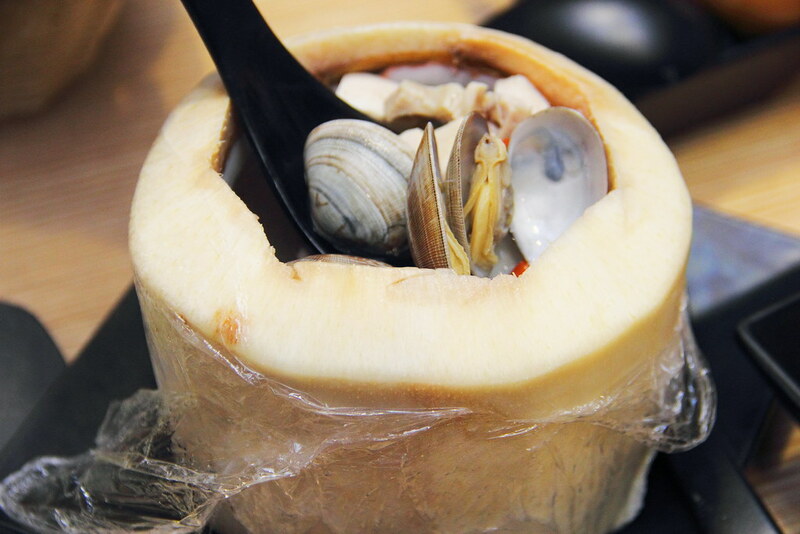 There are clams, chicken and some Chinese herbs in the coconut husk. The sweetness of coconut can be tasted in the hearty soup, light and clean in taste. As I aged, buffet is not a thing for me anymore. I can't eat as much as I used to do. 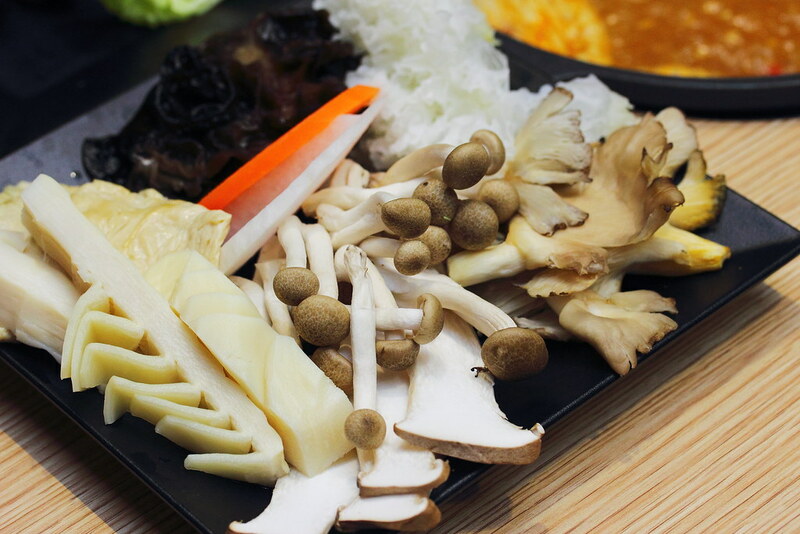 Hence it is great to know that Momiji has a Steamboat Set for 2 Pax at $28.50. That is $14.25 for each person. 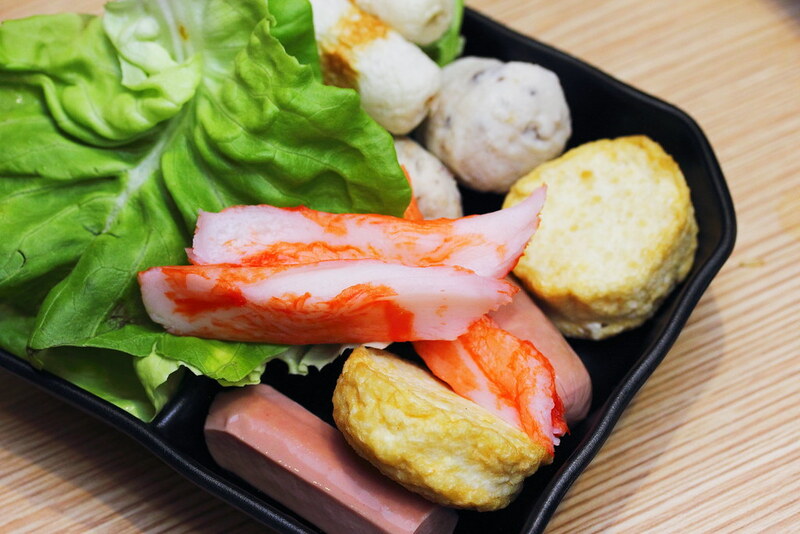 The beauty of the Steamboat Set is that one can add on from the a la carte menu and order only what you want to eat. Not only cutting down on food wastage and also paying for what you eat. 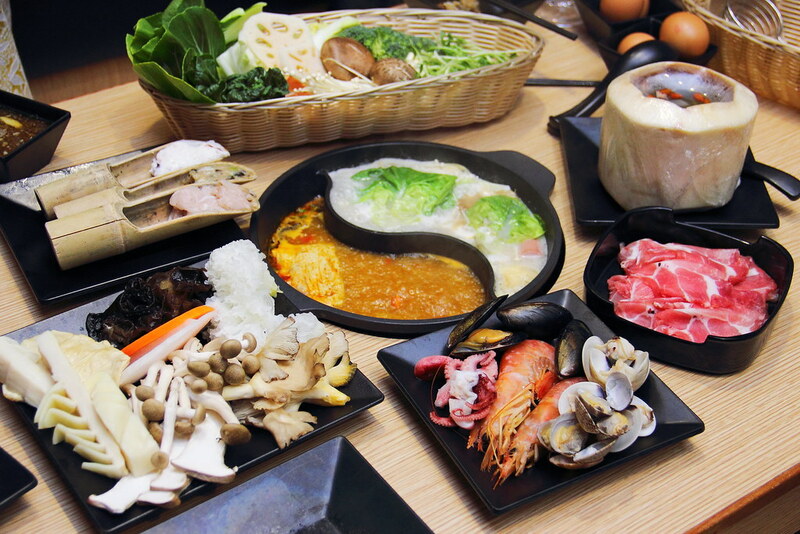 The Steamboat Set for 2 Pax ($28.50) comes with a choice of soup base out of the six, a staple, a meat and drink. One can top up $3 for free flow hot or cold drinks. This is a reasonable value set for 2 person.